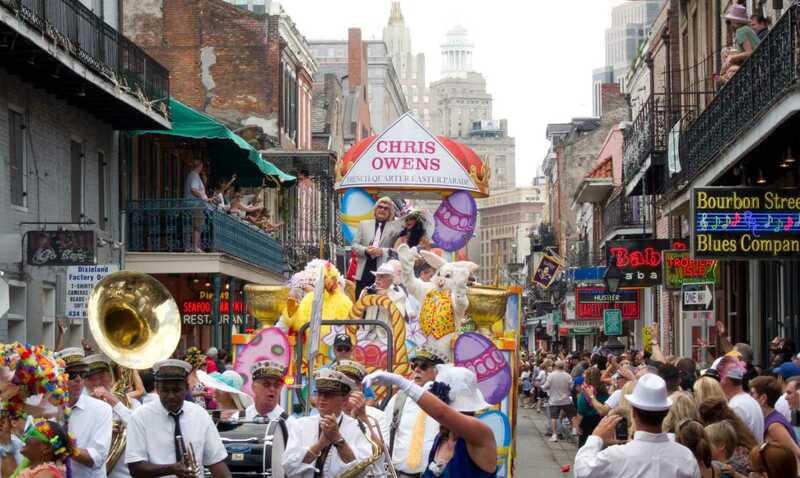 The 35th annual Chris Owens French Quarter Easter Parade will return to the streets on Easter Sunday. 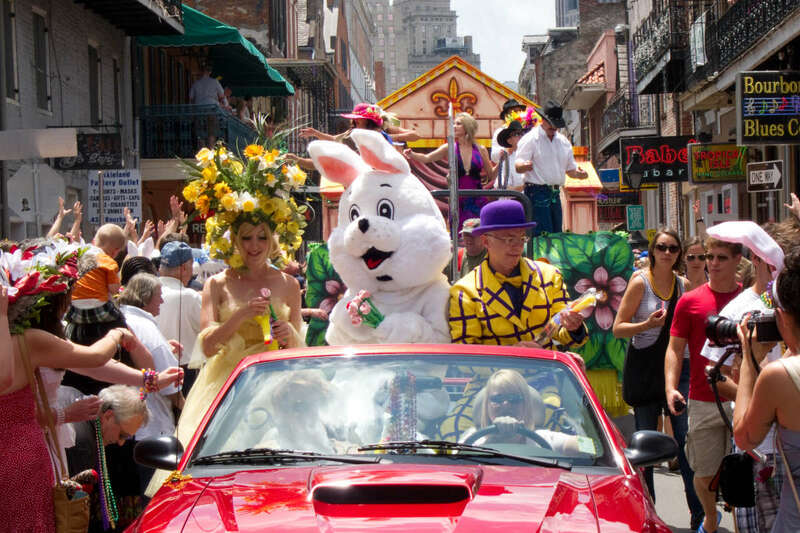 The celebration starts at the Omni Royal Orleans Hotel Ballroom at 11:00 a.m. with a Hat Contest, Silent Auction, and Entertainment. 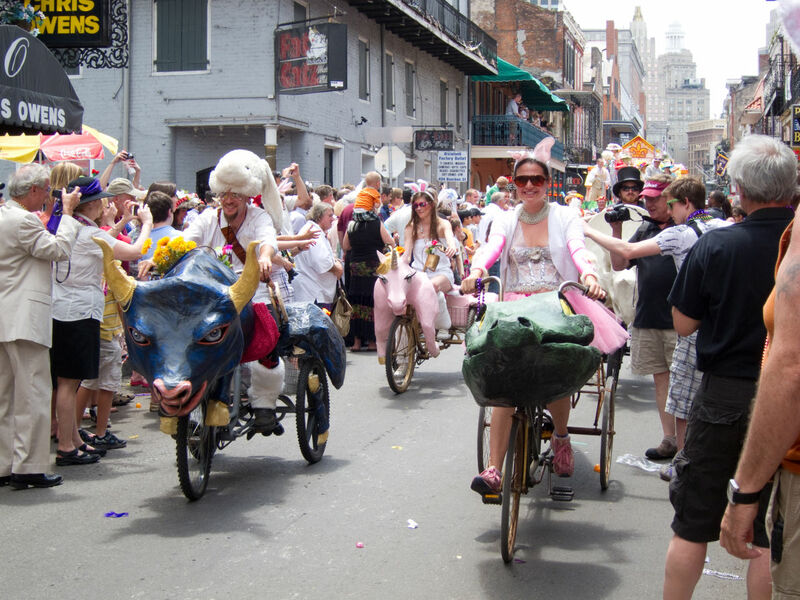 Riders will then hop on the floats and ride through the heart of the historic French Quarter. 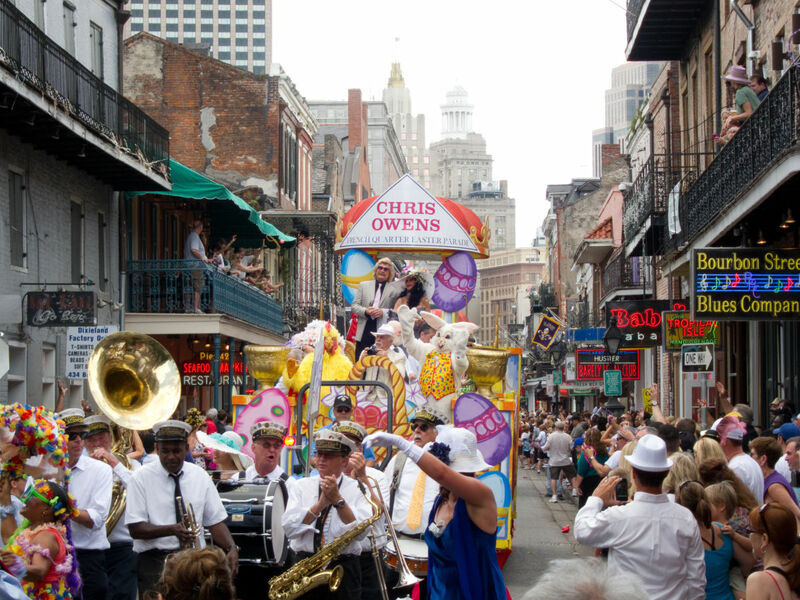 The parade will begin at the corner of St. Louis and Royal, continue down Royal to Canal to St. Phillip Street and conclude on St. Louis and Royal at the Omni Royal Orleans Hotel. 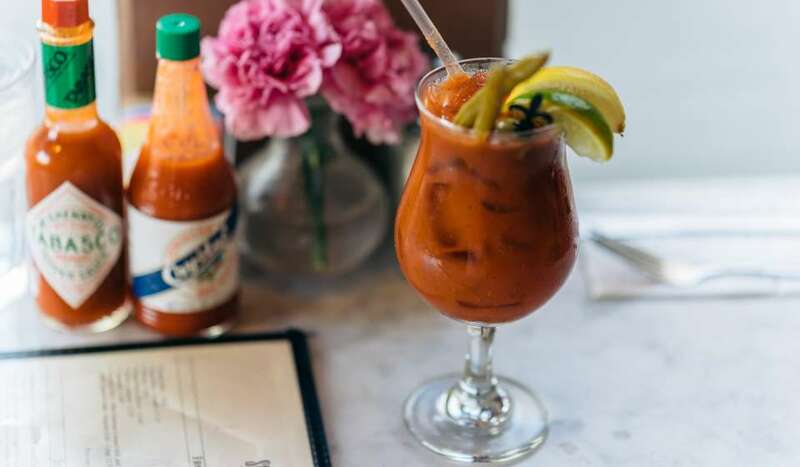 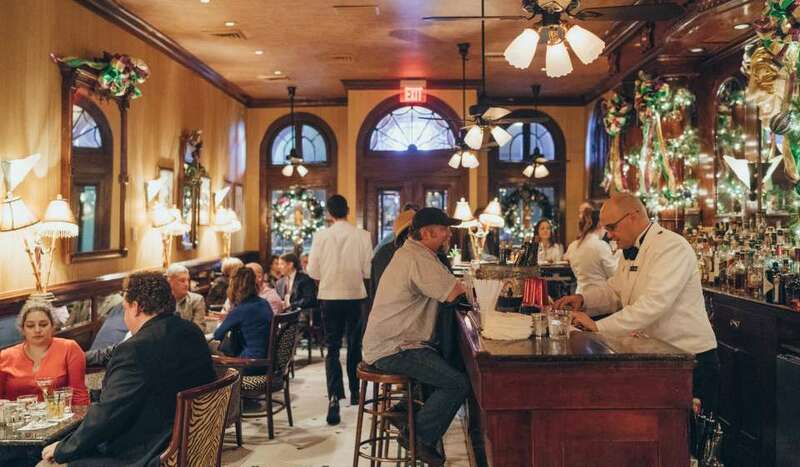 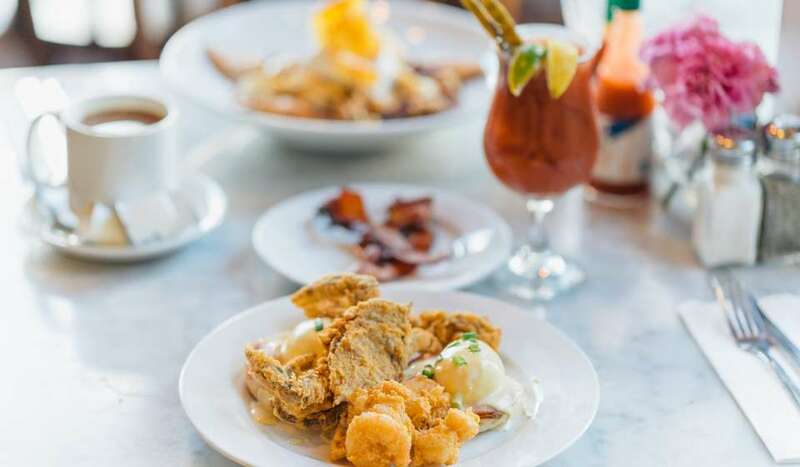 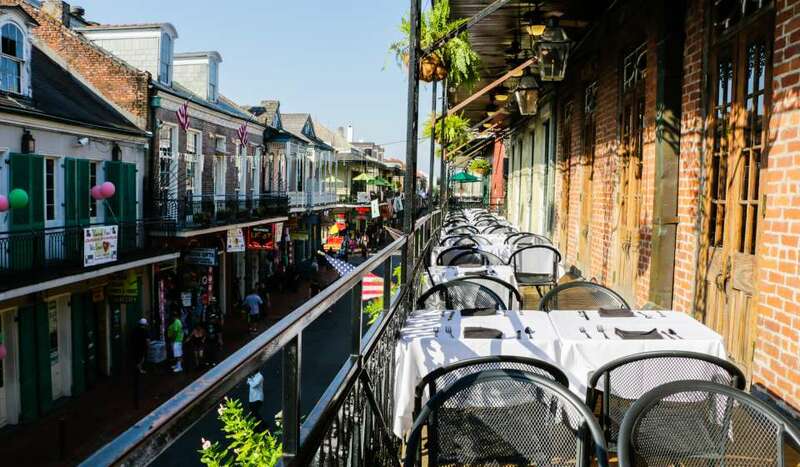 Following the parade, revelers can enjoy a Champagne Brunch and dancing. 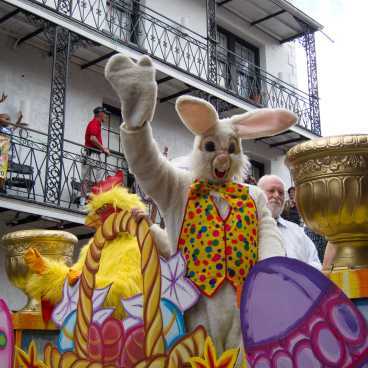 The parade will be complete with colorful floats, marching bands, beads, Easter trinkets, and plenty of eager revelers. 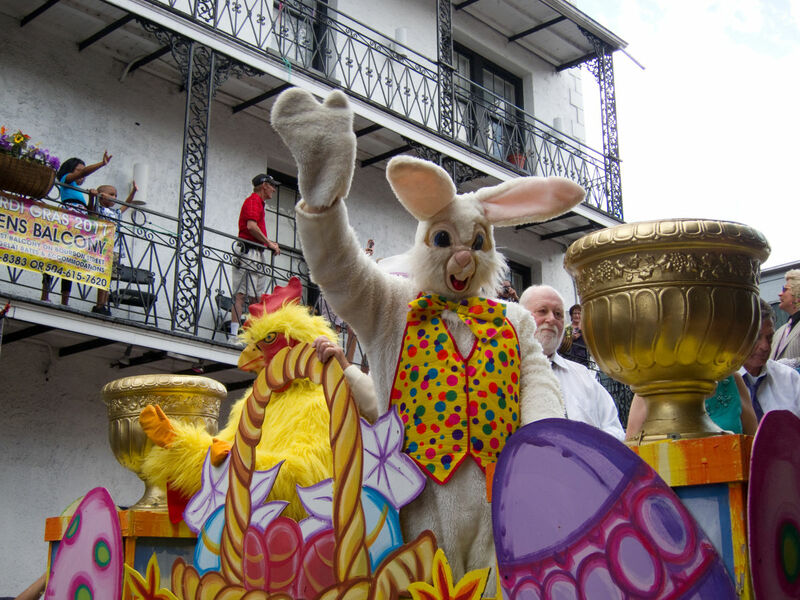 As the Grand Duchess of the Easter Parade, Chris Owens will be dressed in her personally designed Easter ensemble, complimented by her beautiful and exotic Easter bonnet. 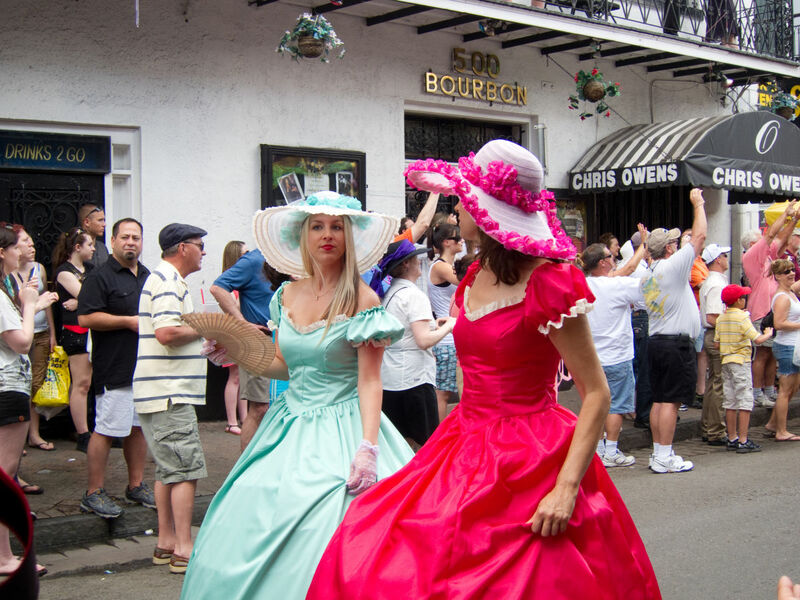 The Duchess leads the annual Easter Parade with family and friends, who will also be dressed in their best Easter attire.